Style Up Concrete Roof Tiles. There are different concrete roofing tiles styles available in the market. Since these concrete-based tiles made from an aluminum mold for roof tiles are very aesthetic when it comes to design, different styles are made for different purposes. These styles are also made to look like other roofing materials such as clay, slate, and sometimes even wood. There are also times that they are custom designed. First, curved roof tiles are considered to be the simplest style of all the styles. They are comprised of alternating concave and convex columns. Spanish style roof tiles are the traditional and most commonly used style for a roof tile. This style is distinguished with its letter “S” profile, which makes each piece serve as both a pan and a cover. The third style is the flat inter-locking roof tiles. This style is fixed on the roof in a broken bond pattern. This roof tile style can withstand extreme weather conditions. The last type is the flat shingle roof tile. It is made of distinguished individual overlapping tiles that are laid on the roof from bottom to top. Every individual concrete roofing tile style is unique in its own way. Each style should be related to the geographical elements of a place. The weather condition and the design of the structure are vital when choosing an appropriate style to be used. Each roof tile comes in a distinct style that has its own application and beauty. 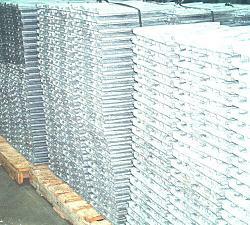 Prices for aluminum molds made by die casting for concrete roof tile machines and roofing industry. Contact us if you are looking for Pricing for aluminum molds for concrete roofing for the concrete roofing industry equipment, please call 800-524-8083 or email us at sales@tile-molds.com. 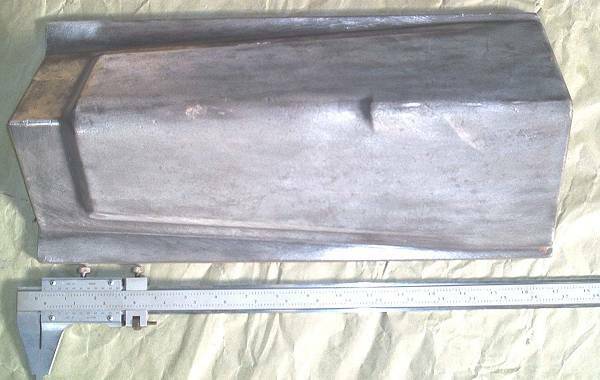 This entry was posted in die casting, Tile Molds and tagged Concrete Roofing Tiles, die casting company roofing, die casting company tooling, die casting roofing, Roof Tile, Roofing Tiles, TileMolds on April 29, 2016 by admin. The Style of Concrete Roof Tile. Many homeowners choose to use concrete roof tiles than any other roofing materials because of the product’s durability and long-lasting lifespan. Most concrete roof tiles are fireproof, strong against hail, strong wind, and moisture. Not only are concrete roof tiles low in maintenance, they can also serve as one of the main designs of the house. Roof tiles made from concrete vary not only color but in sizes and shapes as well. Their main designs include Flat, Low, and High Profile. Various other styles such as Roman, Double Roman, Mission, Estate S-Tile, Villa, Shake, Slate, Spanish, Flat, or Barrel are also widely used in many different countries. Some manufacturers even cater to the customized taste of a buyer, considering they will buy several thousand pieces of the tiles. 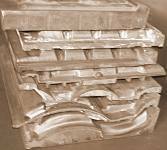 Concrete roof tiles need aluminum molds because their elegant and intricate designs will not be possible without these molds. 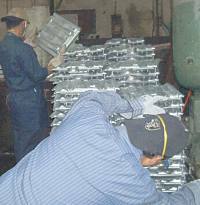 Aluminum molds also come with many other names: Roofing Tile Molds, Tile Molds, or aluminum plates concrete roofing. 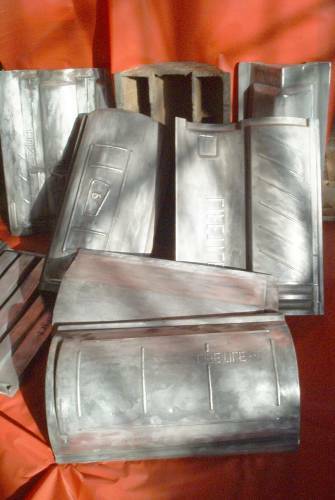 Concrete roof tiles need aluminum molds because these molds weigh less and commonly also cost less than steel molds. Concrete roofing tile machines are used by die casting companies in order to make concrete tiles using aluminum molds. These machines usually make up to 1,000 roofing tiles a day. Extrusion process with a concrete slurry is used to manufacture several thousands of these tiles a day. These tiles then dry in kilns and become durable concrete roofing materials. Concrete roof tiles need aluminum molds. Without the presence of aluminum molds, shaping concrete roof tiles elegantly will be difficult, if not impossible. This entry was posted in die casting, Tile Molds and tagged Concrete Roofing Tiles, die casting company roofing, die casting roofing, Roof Tile, rooftiles, TileMolds on April 8, 2016 by admin. The Tile’s Time Has Come. When can I use concrete roof tiles? Many families have already switched to using concrete roof tiles. You should also find out why and know why concrete roof tiles are better for your home than any other roofing materials. Once you learn these reasons, you can finally choose to change your roofing material as well. Concrete roofing tiles are resistant to fire, hail, and moisture, providing greater protection and comfort to the homeowner. Concrete roof tiles also help save energy in both warm and cold climates because air can pass through under loosely laid tiles, making the temperature inside the house warmer during winters and cooler during summers. They help in keeping out noises outside the house, giving more comfort to the family indoors. Design concrete tiles also come with different colors and designs. Concrete tiles outperform other roofing materials based on sales and are also more commonly used in different places and countries. Concrete roof tiles also offer elegance in the house as well as attractiveness, making the house look pleasing to the homeowner and the visitors. It comes with different designs, mainly: Shake, Mediterranean, Slate, and Spanish. Since roofing a house is normally expensive, it is best to choose a roofing material that has a low maintenance and long-lasting life to save more money. Using concrete tiles in your roof also increases the value of the house in case you want to resale it. When can I use concrete roof tiles? There are many times to use concrete roof tiles and you can use them whenever you want. Just know that the best time to use them is now. This entry was posted in die casting, Tile Molds and tagged Concrete Roofing Tiles, die casting company roofing, die casting roofing, Roofing Tile, Roofing Tiles, TileMolds on March 25, 2016 by admin.